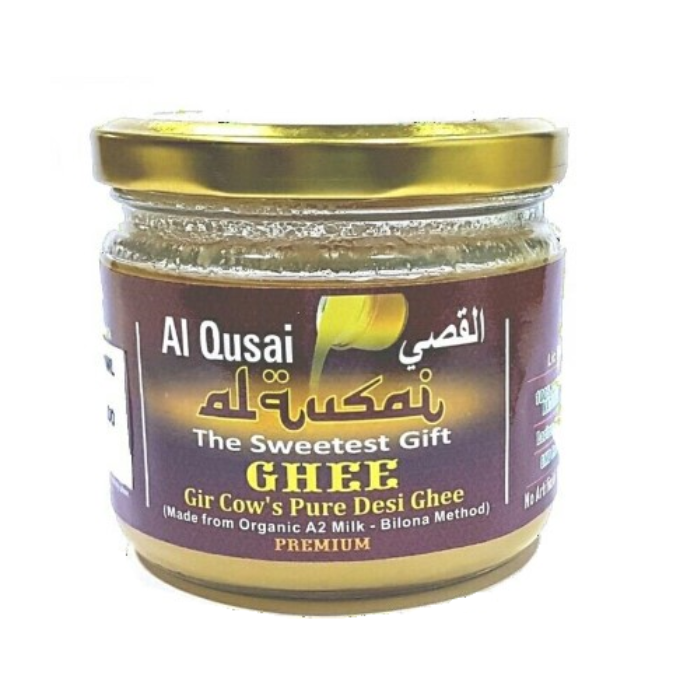 Al Qusai Ghee, 750ml, Gir Cow's Pure Desi Ghee(Made From Desi Gir Cow's Organic A2 Milk-Bilona Method) Bilona Method - whole milk is converted to curd, curd is churned with wooden churner, then heating makhan to obtain ghee. 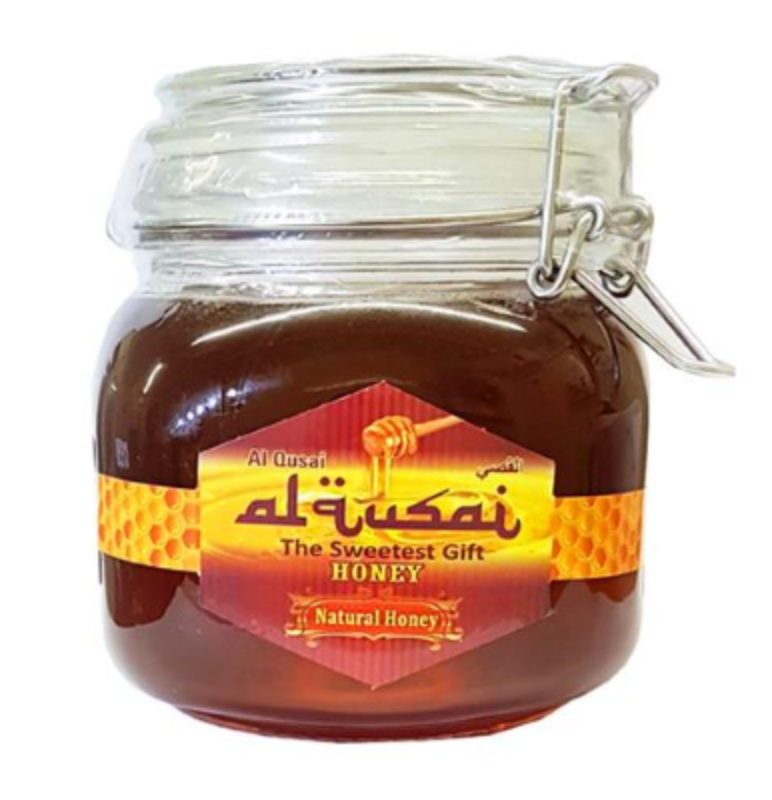 Medicinal properties to such ghee from A2 milk is highest in all. 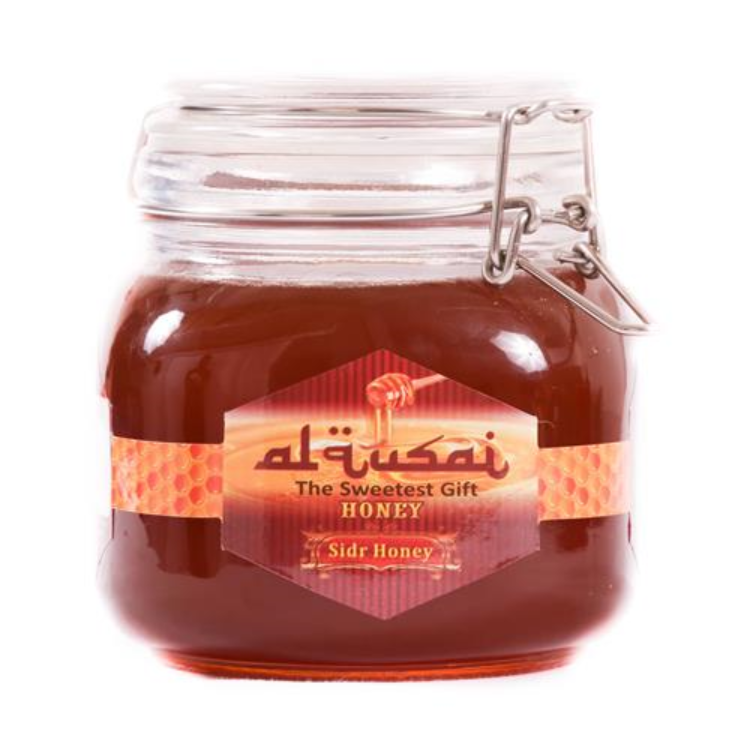 Best before 12 months from date of packaging.